In today’s real estate world Buyers have become wiser, researching important facts not only about the houses they’re interested in but also about the communities where the homes are located. Essential that real estate professionals show their value by keenly understanding the factors influencing home values in order to help and influence those research-savvy clients. Community statistics. School district performance, crime rates, walkability, and the number of establishments such as convenience stores and restaurants are factors that can influence home values, Agents agree, also influencing home buyers. Home updates. 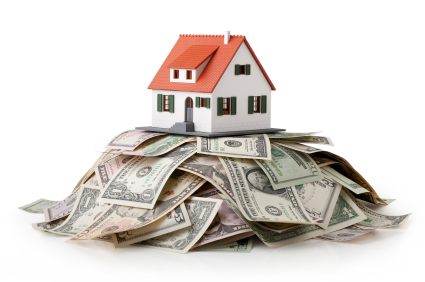 Improvements and renovations can have a dramatic effect on a home’s value. Take a look at comparable properties in the area to understand which updates will give your clients the most bang for their buck. 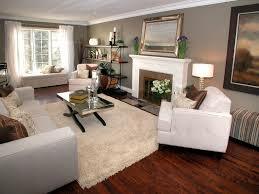 Changes in flooring, wall paints, doors, and even added rooms will add to the home value and appeal to buyers. More new homes are coming equipped with front porches. Sixty-five percent of new single-family homes started in 2016 included a porch, according to a Census data analysis from the National Association of Home Builders. It’s only the second time since tracking began that new single-family homes with porches have moved back above 65 percent. For comparison, in 2005, 54 percent of new homes had porches. 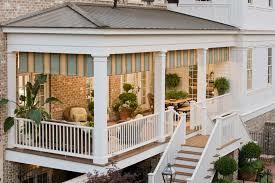 Certain regions of the U.S. are showing higher preference for porches. For example, the East-South-Central region of the U.S. had the highest share of new homes started in 2016 with porches at 86 percent. Positioning of porches have gone through a number of architectural changes. Front to back, side to side, etc. Front porches on new homes tend to be more common than side porches. Also, most new home porches are open rather than screened. The average size of a front porch on a new home is about 60 square feet. The materials used often tend to be concrete and treated wood. However, some regions—like the Mountain and Pacific areas of the U.S.—tend to favor redwood over treated wood for their front porches. Personally I find porches to be a PLUS. Porches tend to make folks more happy. Sitting or lounging on a porch generally can be most relaxing. Especially when the porch overlooks your backyard. Front porches also can be uplifting as well. Gives you an opportunity to tune into your neighborhood. Passer byes who don’t have a porch subconsciously are envious of your position wishing they too had their own. While remodeling projects may enhance a property, the projects homeowners take on are never a guarantee of payback at resale. “An ROI, or return, on a home’s upgrades does not necessarily increase value,” says Michael Kelczewski, a real estate pro with Brandywine Fine Properties Sotheby’s International Realty in Delaware and Maryland. The payback will greatly depend on what type of home improvement was completed. Well you’ve heard from the pros. Now you can hear it from me. I preach the same ideas to my clients. I concur with the pros on all fronts. I take things a step further. I recommend Sellers conduct inspections, make repairs, a through cleaning, stage their home that favors most all buyers before listing the property. When it comes time to negotiate the focus will be on Price and Terms and not who will fix this or that. I know from experience this formula WORKS! 1. The floor plan. It’s difficult and expensive to reconfigure a home’s floor plan. A home that does not fit your buyers’ minimum criteria in terms of number of rooms and the flow of the main living areas, should cross it off their list. You can change a layout to make it an open floor plan, but it’s a lot more difficult to change the bedroom and bathroom count. In the long run, you could end up having a lot of problems and taking on a really big financial undertaking. 2. The school district. Even buyers who don’t have children—but wish to one day—should carefully consider their neighborhood’s school district. Encourage buyers to visit the school district’s website to get a map of its exact boundaries. I will advertise a property as being near such-and-such school area but not necessarily specify the district, which can be very confusing. When discussing schools with my clients I give them access to resources that will aide them in selecting the “right school” that may fits their needs. 3. The neighbors. Buyers should be cognizant of the condition of neighboring homes, as it can affect their future resale value. You can’t change the house in front of you or to the side of you or move the people out. And then there’s the barking dog that won’t quit. Another case of “buyer be ware”. 4. The budget. Tell your clients to consider the expenses beyond just the list price. For example, they’ll want to factor in monthly mortgage payments, potential homeowner association dues, utility costs, and real estate taxes. A lender’s pre-approval will tell buyers how much house they can afford, but there other factors determine whether they’ll be financially comfortable. They may be able to purchase a bigger and better home at the expense of not having any food on the table. 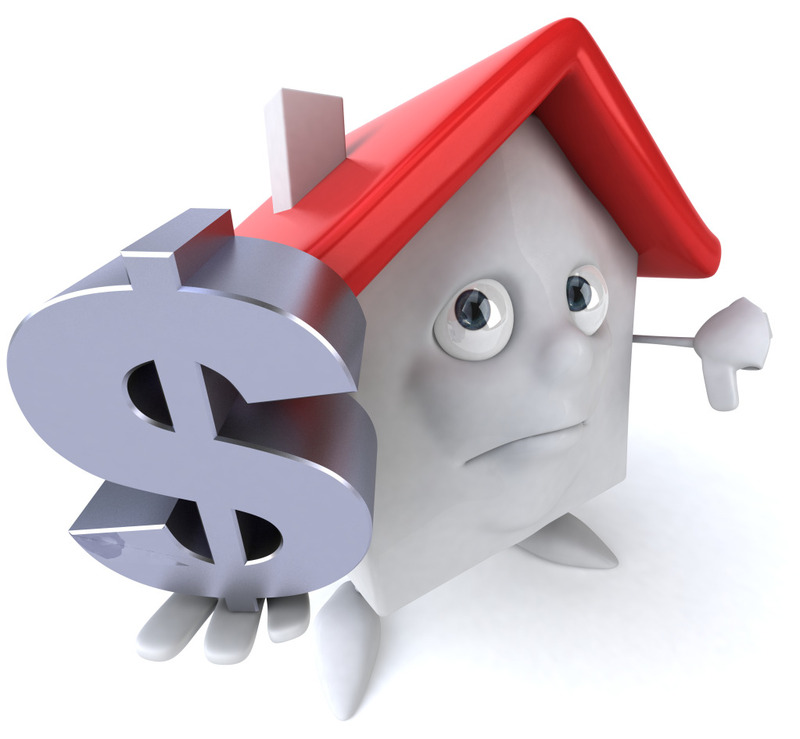 A good loan officer and or a good real estate agent will explain the realities of home ownership. It’s their duty to do so especially with first time home buyers. 5. The commute. Buyers should make sure they are comfortable with the time it takes to get to work. They should drive the route between the home and their office at the time they’ll be commuting. Sometimes buyers are so infatuated with the home they end up losing a proper perspective of the big picture. Long commutes means less time spent in your “infatuation”. Recently I previewed a few homes that had several things in common. The most common and noticeable amenity that stood out was the extensive bookshelves and cabinetry each home had. Each house had a different feel and the cabinetry was what set each one apart. I just stumbled on this related article and found the answer I was looking for.